It has been suggested that continued tobacco use during radiation therapy contributes to maintenance of neoplastic growth despite treatment with radiation. Nicotine is a cigarette component that is an established risk factor for many diseases, neoplastic and otherwise. The hypothesis of this work is that nicotine promotes the proliferation, migration, and radioresistance of human malignant glioma cells. The effect of nicotine on cellular proliferation, migration, signaling, and radiation sensitivity were evaluated for malignant glioma U87 and GBM12 cells by use of the AlamarBlue, scratch healing, and clonogenic survival assays. Signal transduction was assessed by immunoblotting for activated EGFR, ERK, and AKT. At concentrations comparable with those found in chronic smokers, nicotine induced malignant glioma cell migration, growth, colony formation, and radioresistance. Nicotine increased phosphorylation of EGFRtyr992, AKTser473, and ERK. These molecular effects were reduced by pharmacological inhibitors of EGFR, PI3K, and MEK. 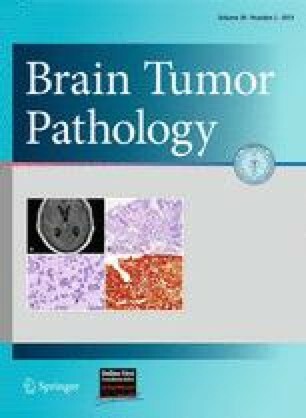 It was therefore concluded that nicotine stimulates the malignant behavior of glioma cells in vitro by activation of the EGFR and downstream AKT and ERK pathways. The online version of this article (doi: 10.1007/s10014-012-0101-5) contains supplementary material, which is available to authorized users.